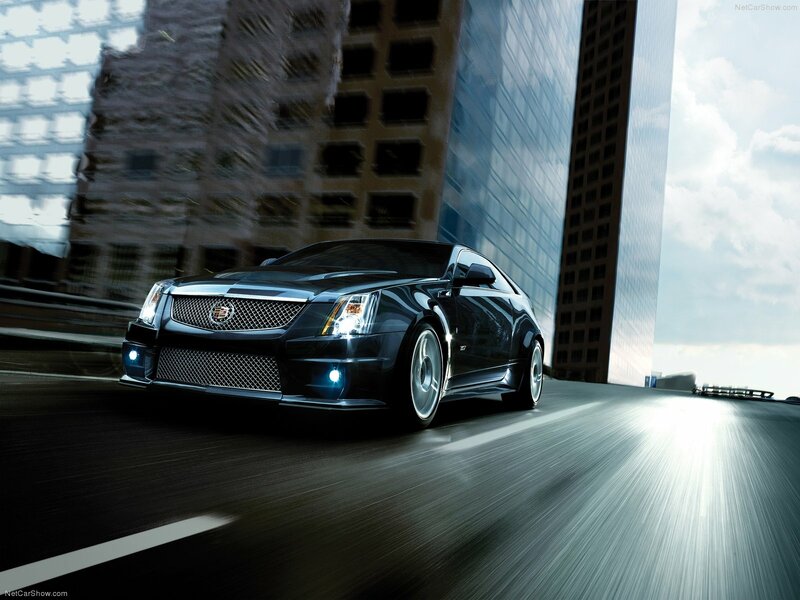 CTS-V Coupe debuted at the 2010 at the North American International Auto Show in Detroit. 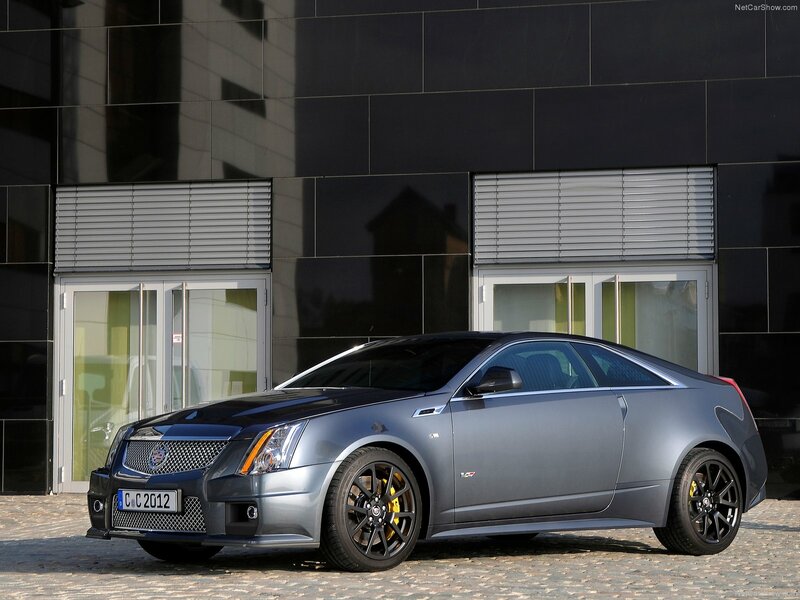 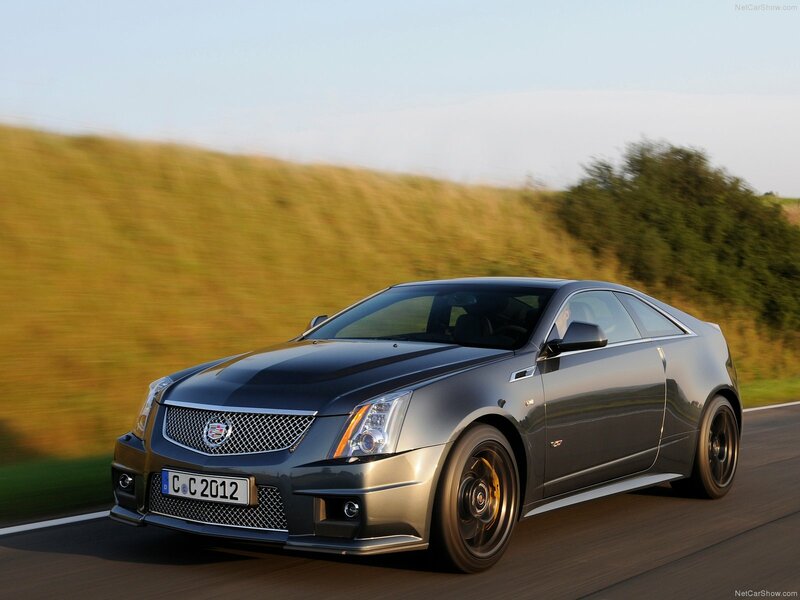 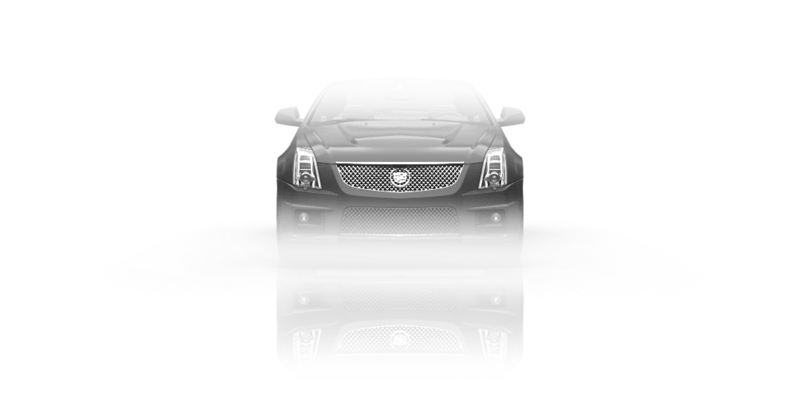 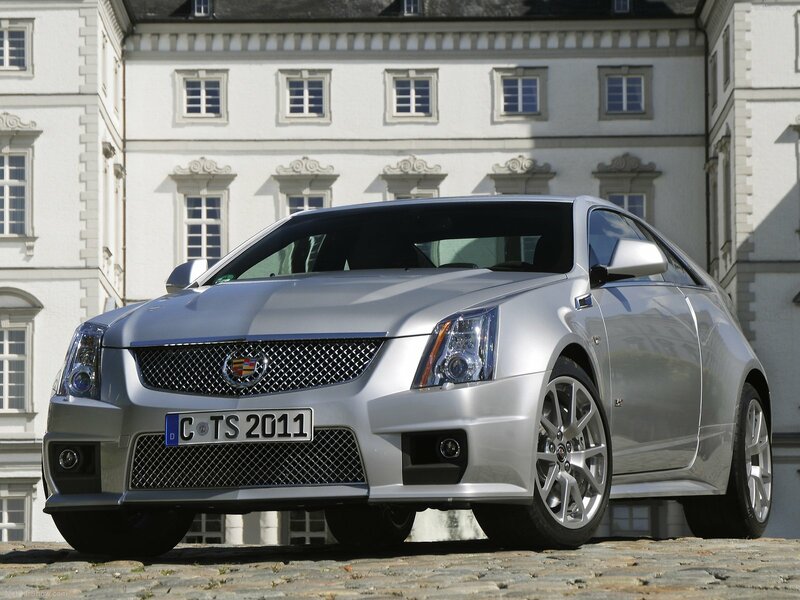 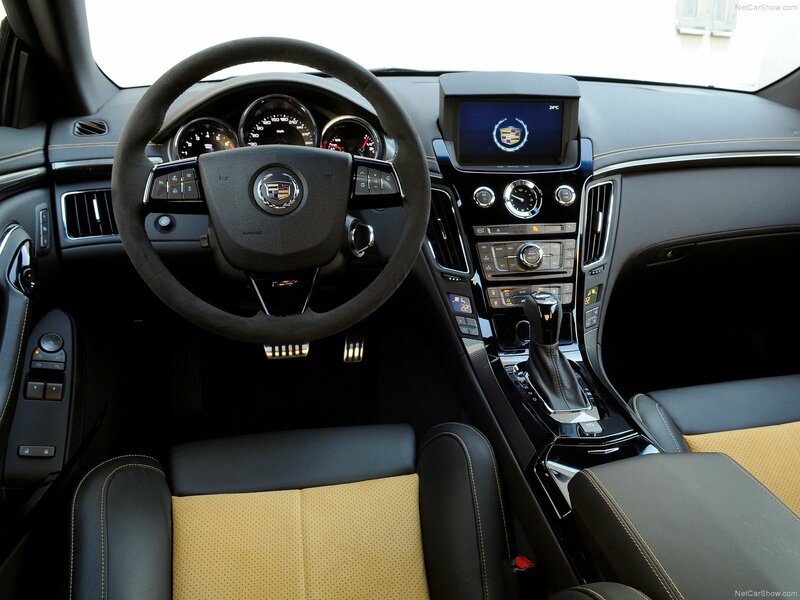 It has the same V8 (556 hp) engine and transmission shared with the CTS-V sedan. 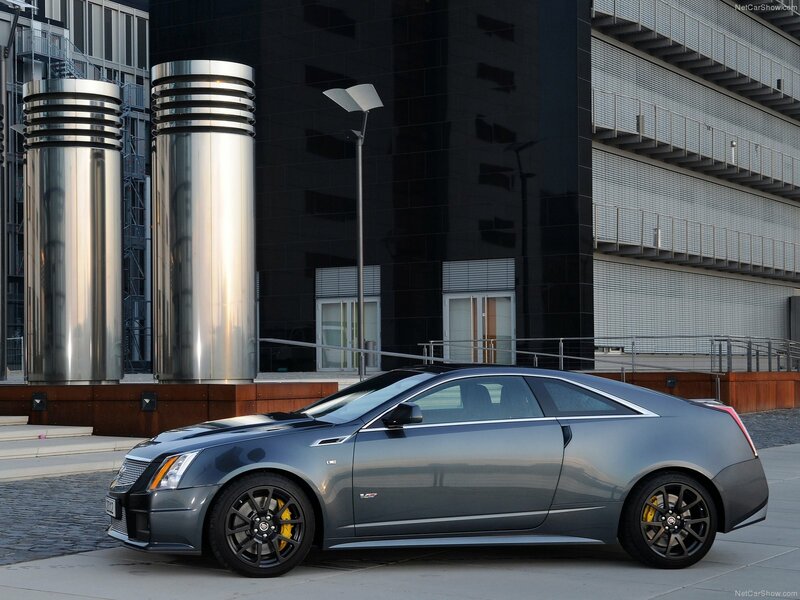 The CTS-V Coupe features unique centered twin exhausts, a larger grille for air intake and an optional "saffron" interior trim color. 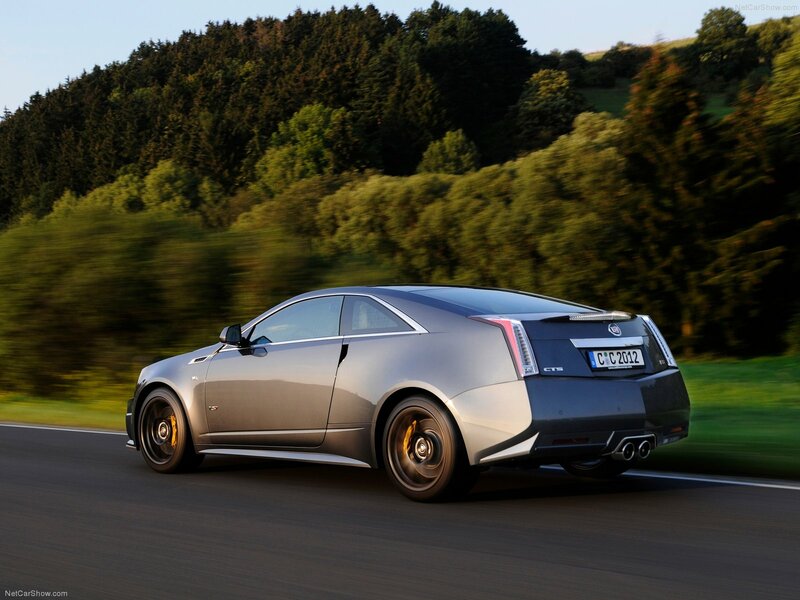 Acceleration from 0 to 100 takes 4.2 seconds.